Everyone has that friend for whom looking effortlessly chic is just a way of life. 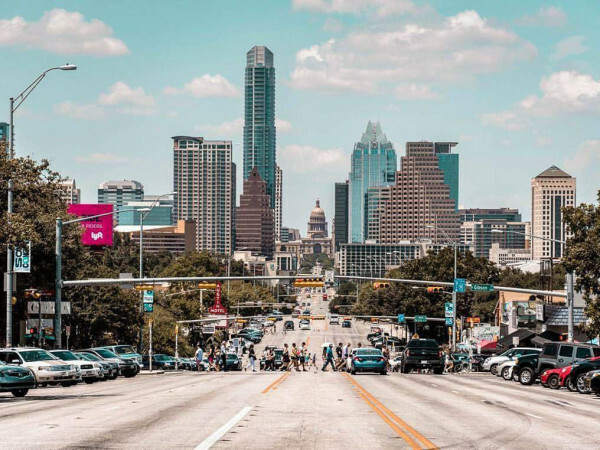 You know the kind — the friend that glides into a room (and it's always a glide) donning an outfit that somehow looks both cutting edge and classic. 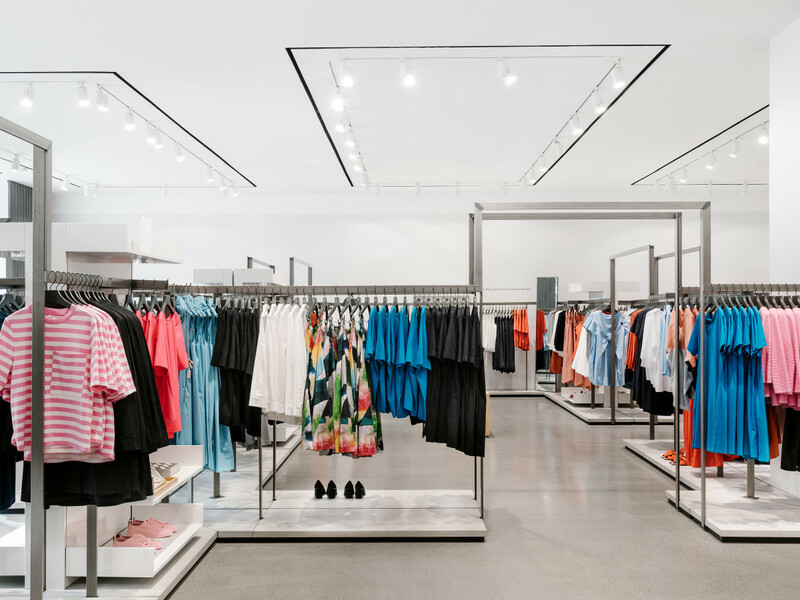 And while they don't mean to, their sartorial prowess has everyone else feeling frumpy and vowing to only shop at Kick Pleat from now on. 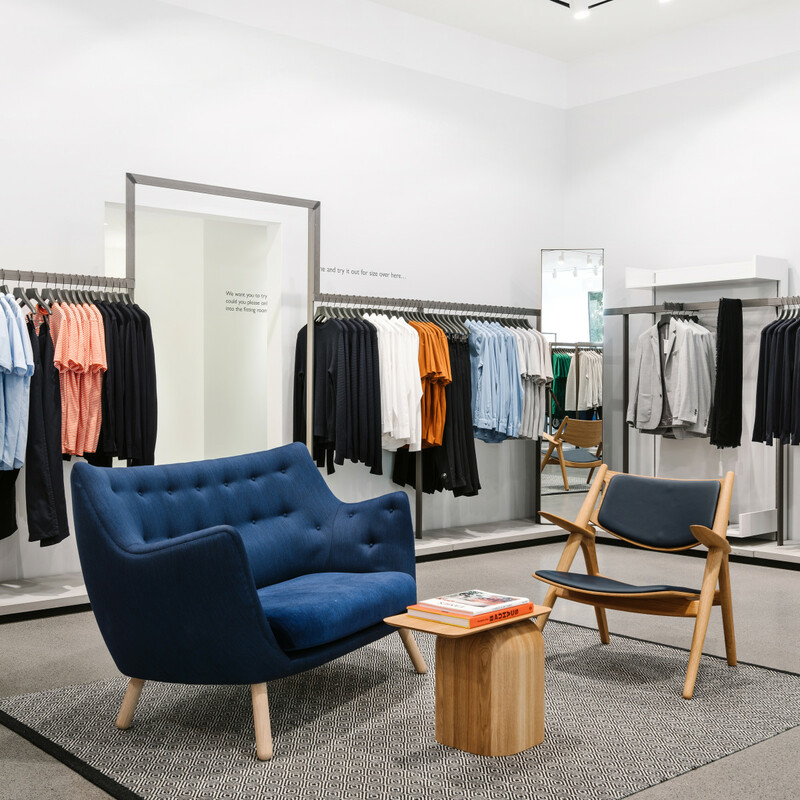 For many of these fashionistas, the secret is simple: invest in well-crafted basics. 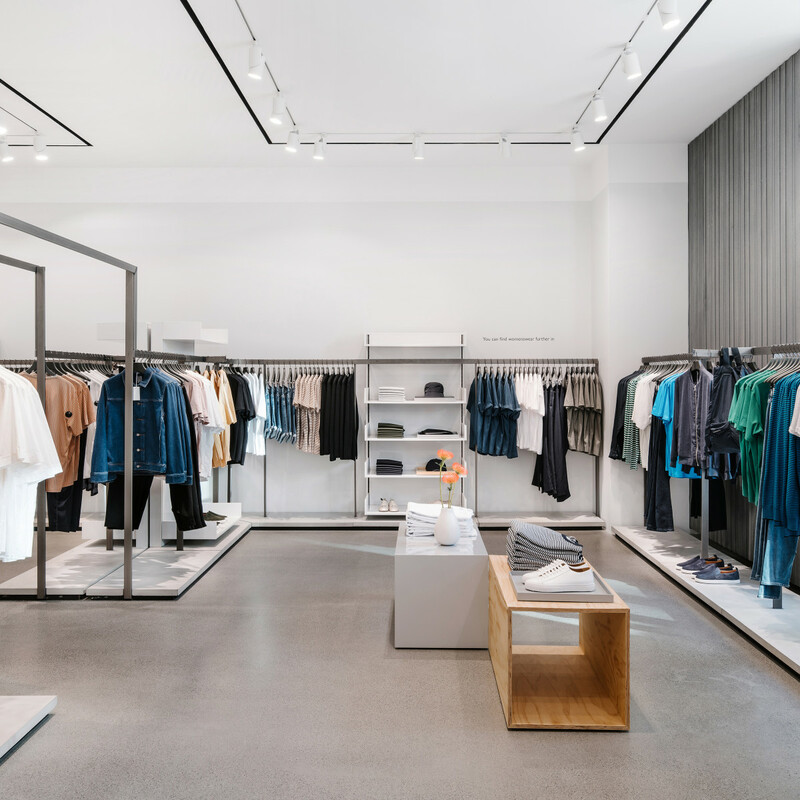 It's the same ethos that guides COS, the higher-end sister brand to H&M. 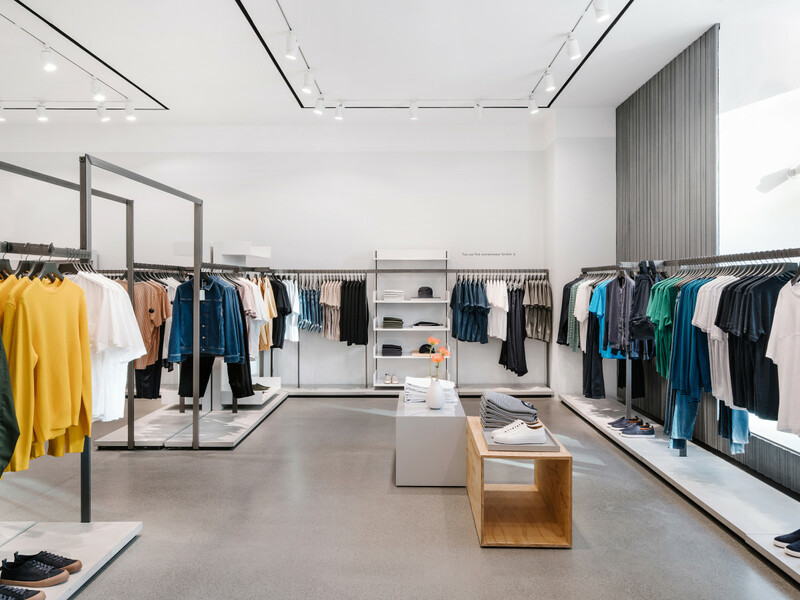 The London-based retailer crafts structural women's and men's wear inspired by Scandinavian design and architecture using quality materials. 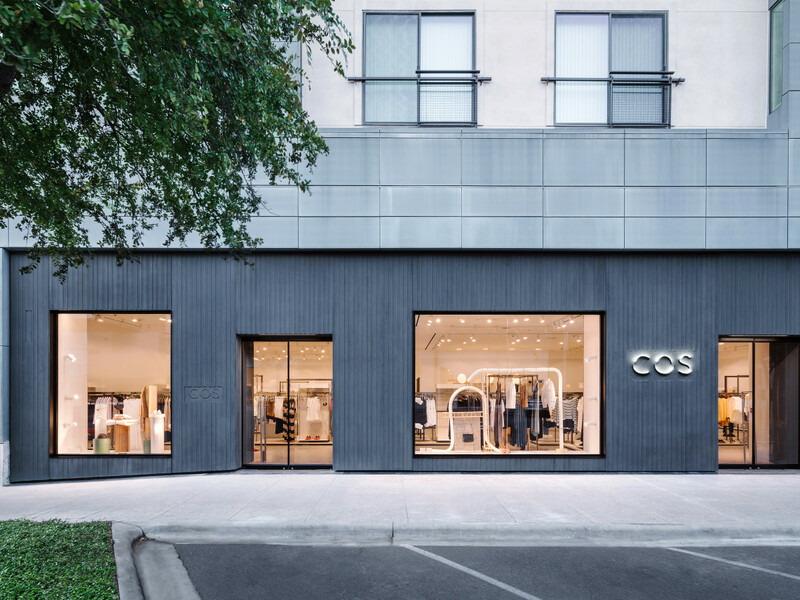 On August 17, COS' first-ever Austin shop quietly opened in the Domain between Stuart Weitzman and Tiffany & Co. near the Neiman Marcus anchor store. 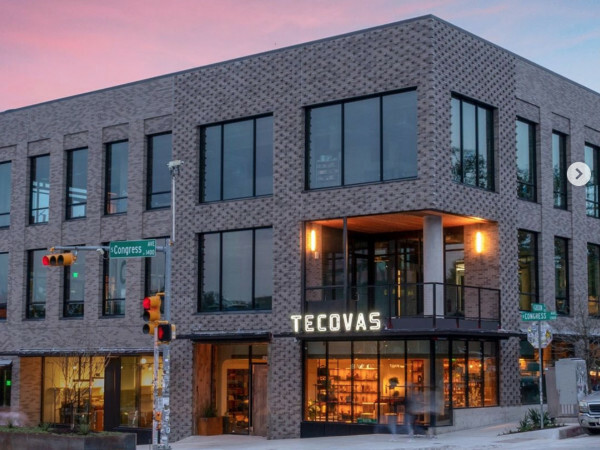 A massive 4,890 square feet, the build out is composed of different rooms, and an "aesthetic of clean and modern lines combined with natural elements." 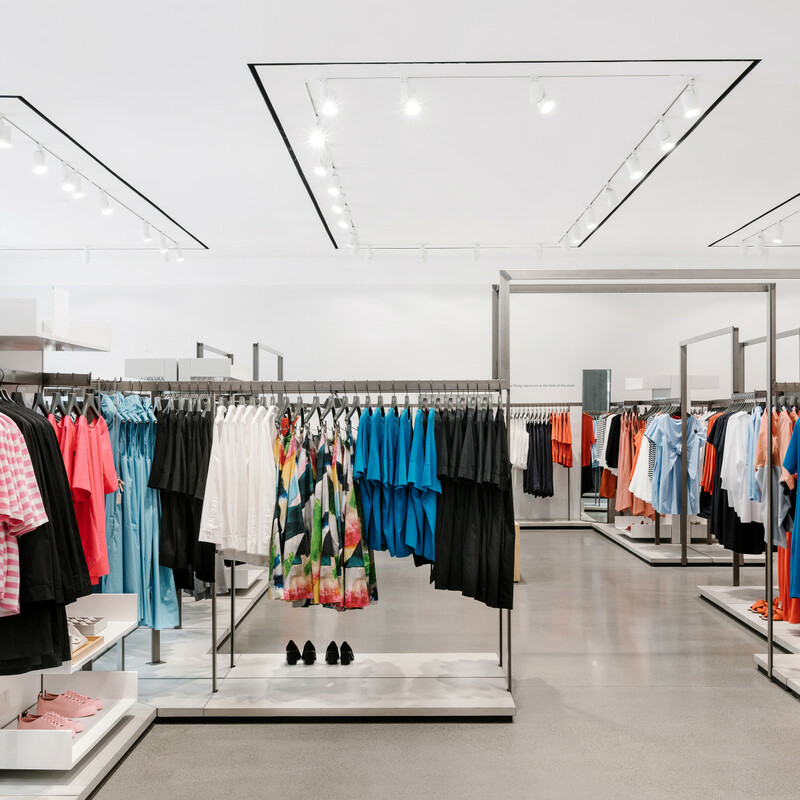 Pricing is designed to be accessible, competing with brands like Vince and Zara. 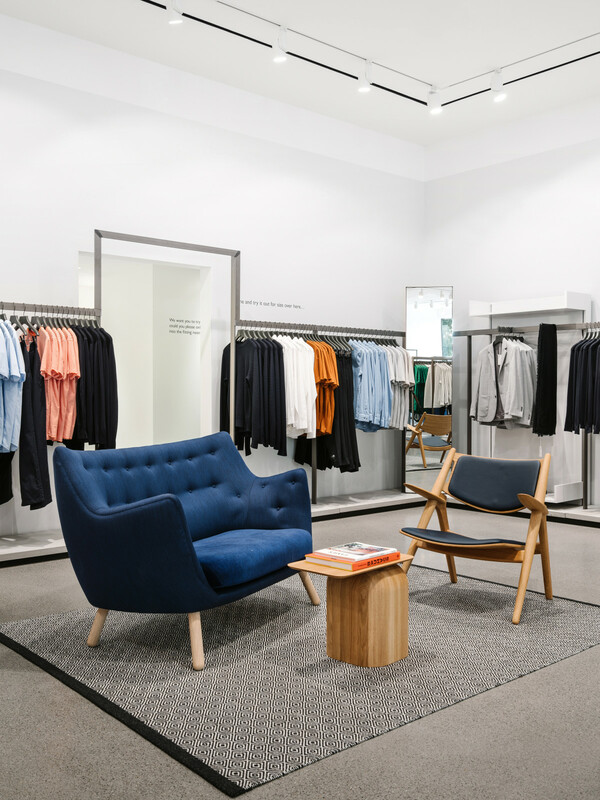 COS outerwear pieces range from $99-$350, while knitwear is priced from $89-$225, shirting from $69-$150 and jersey from $19-$99, and shoes and accessories ranging from $90-$250. 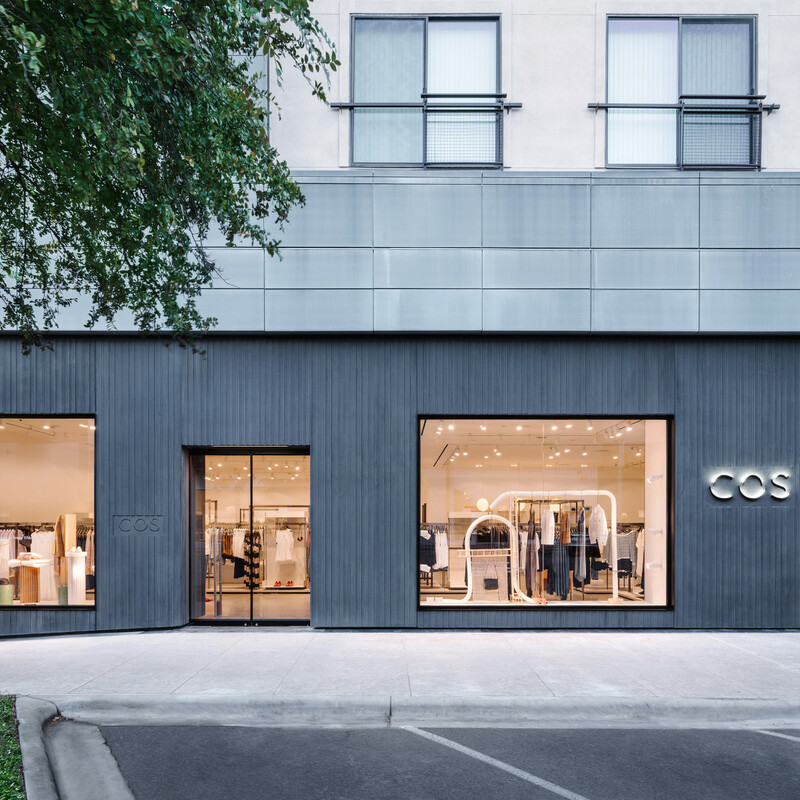 Though COS launched first launched in the U.S. in 2013 with a brick-and-mortar in Manhattan's Soho neighborhood, this marks the shop's first-ever Austin shop. 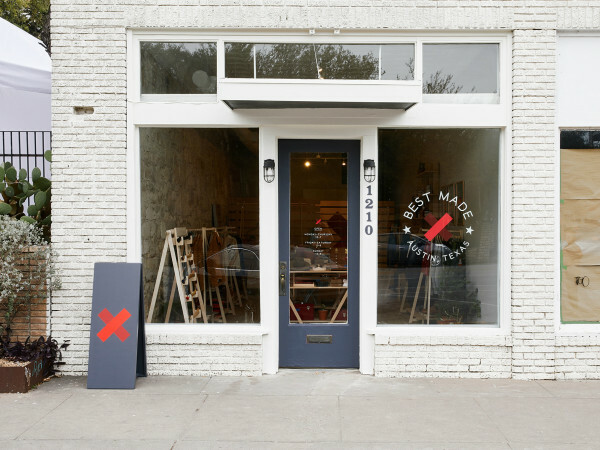 The brand also has a store in Houston.